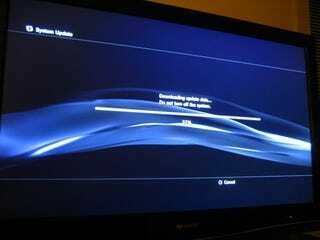 Sony greeted its PS3 fans with a shiny new update this morning. Version 1.50 fixes backward compatibility issues with PS1 and PS2 games. Specifically, it'll allow them to run in progressive scan mode. Other than that, it's hard to tell what else has been fixed since there's no update log. Anyone notice any changes after installing the new update?